5500 sq. 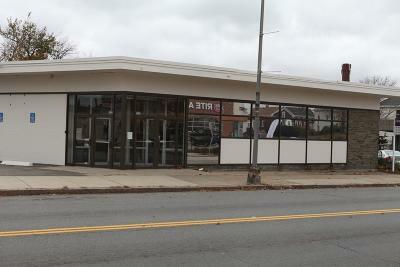 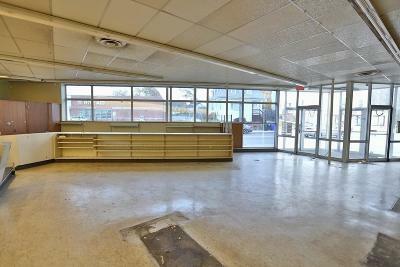 ft. former Rite Aid store. 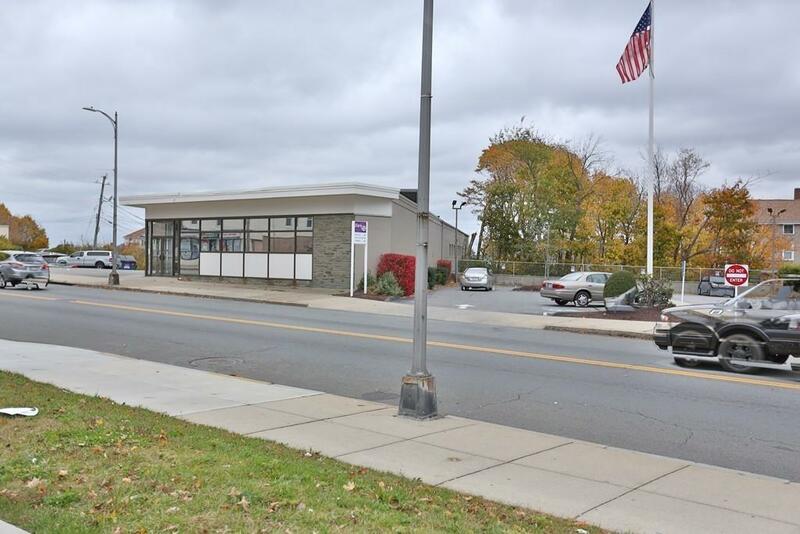 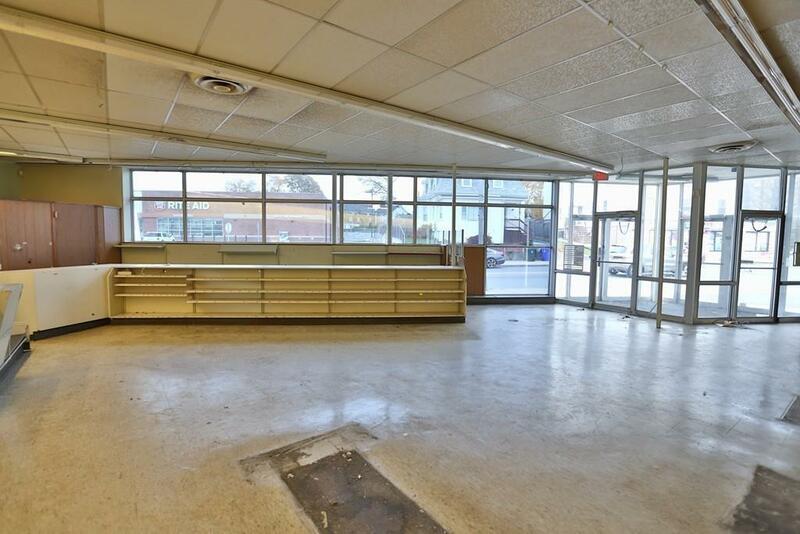 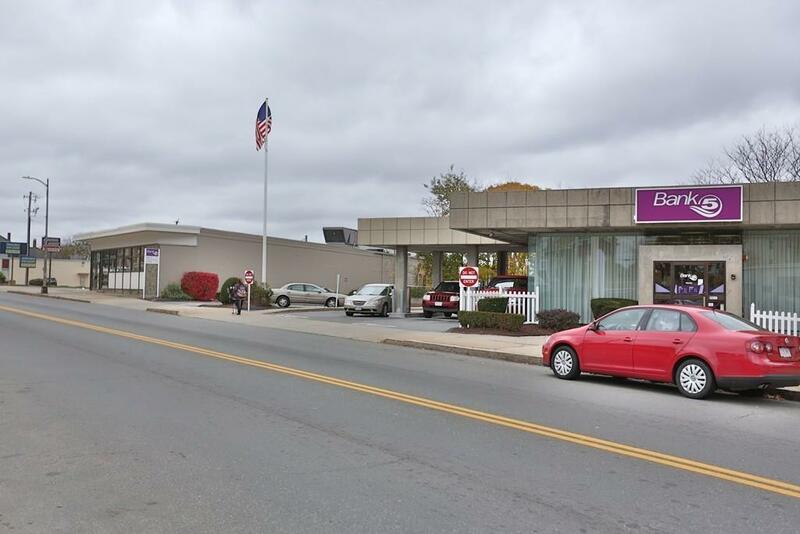 Perfect retail location in this well maintained single story retail/office building located in a high traffic south end in a heavily developed retail area. 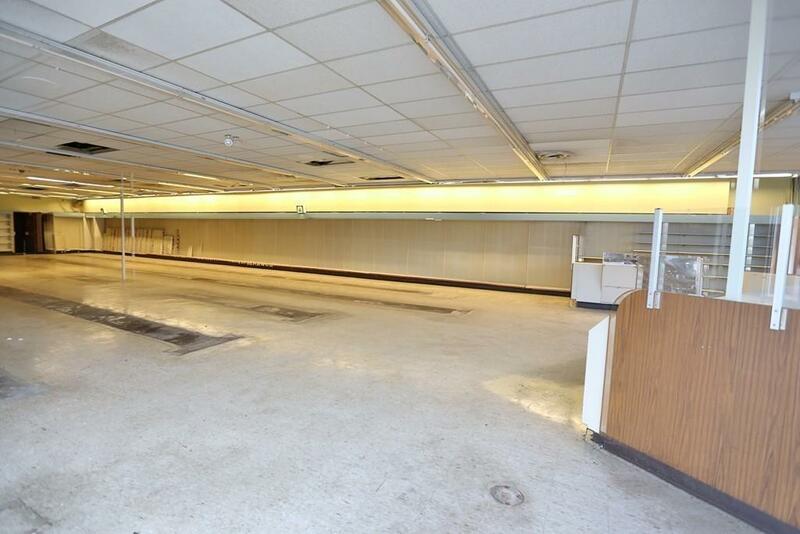 Ideal for many retail possibilities and medical/office dental, restaurant etc. Zoned BL (local business) Approx. 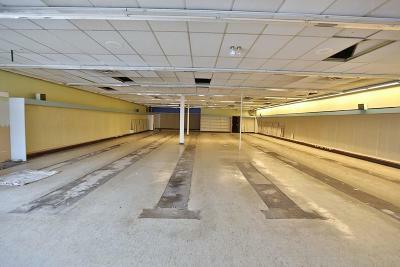 30, 000 sq. 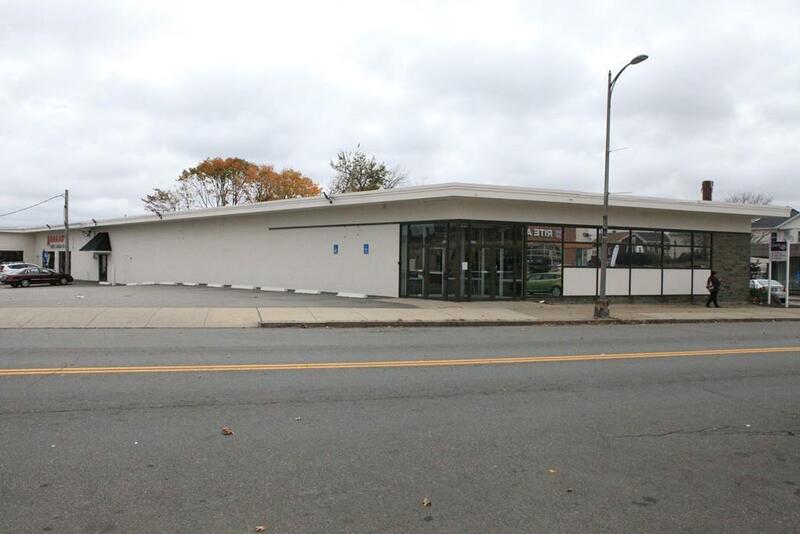 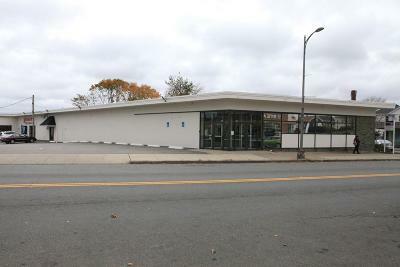 ft. lot with 144 ft. frontage on S. Main and 204 ft. along Slade St. 22 plus parking spaces. Natural gas in the building. 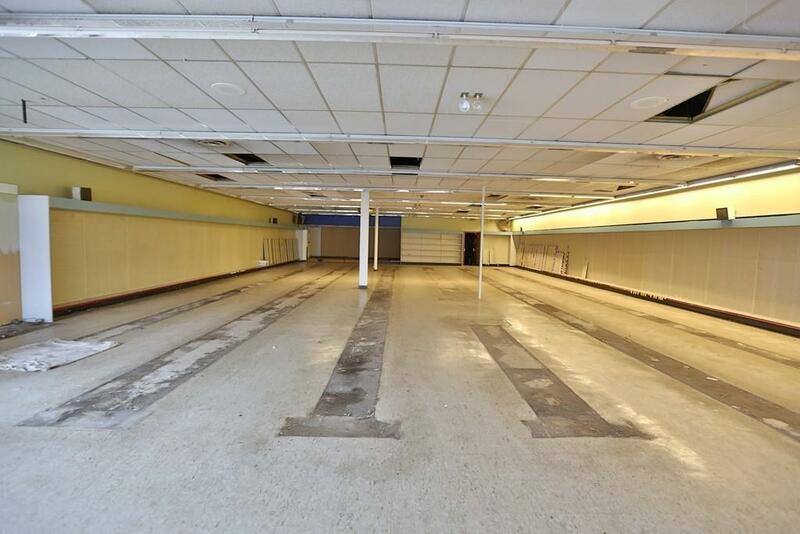 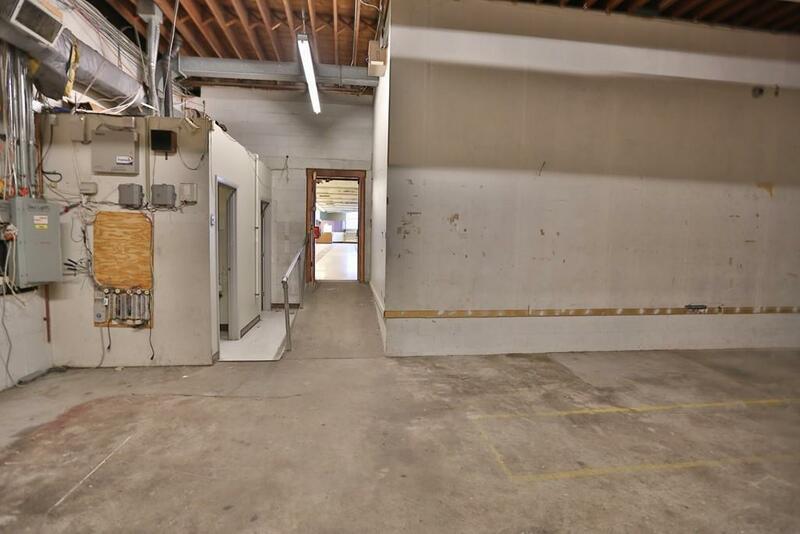 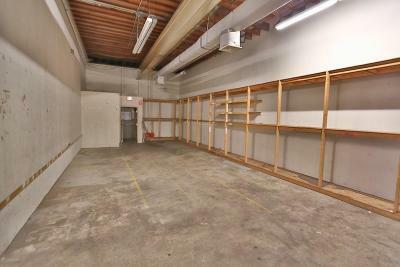 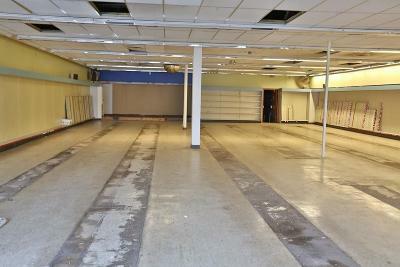 Additional 7500 square ft could be made available with this space if desired.